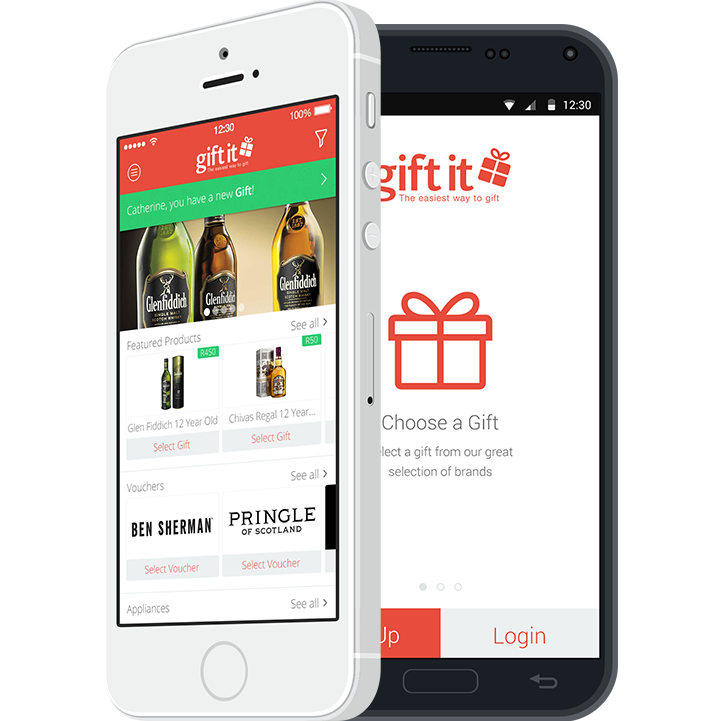 By using our responsive website or our iOS or Android application you will find that Gifting has never been easier. Find a gift, choose who gets it and send! Gift It is available as an app download on both iOS and Android devices. If you are not on either of these platforms do not worry, we have a responsive website that will work on your smartphone or your PC. We don’t say it’s “the easiest way to gift” for nothing. 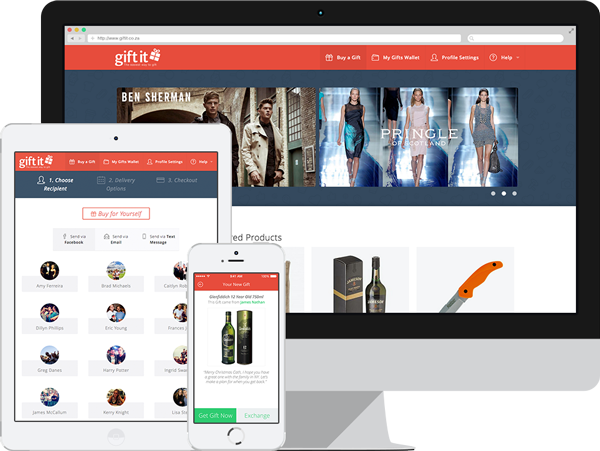 The process of getting your brand onto the Gift It platform is as easy as clicking the button below and completing the short email. We’ll get back to you from there, it’s that simple.